Chances are, your home or place of business has many different unique, specialty items that hold significant financial and sentimental value. In order to move these items to a new location, you will want to rely on the professionals at Mee’s Moving & Storage Company. 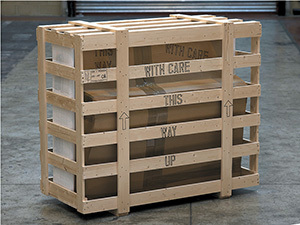 Our Sacramento moving company are experienced in handling and packing valuable specialty items. They know the proper precautions that need to be taken. In addition, our moving company and movers are insured, allowing you to rest easy knowing that you will not lose out on your investment in the event of an unforeseen circumstance. We are experienced in packing up fine china, ensuring that no pieces get broken or damaged during the move. We use the best packing materials as well as expert techniques to provide our customers with this guarantee. We recognize the value that these pieces hold and we know the importance of handling them properly. We make an effort to put all fine art and paintings into temperature-controlled vehicles. We have a policy of loading these products last as we are packing up and we unload them first when we arrive at the destination. It’s important to understand that not all movers are experienced in moving and handling pianos. Our employees are trained to lift these heavy instruments and our equipment is designed to handle the weight of a piano. We use extreme caution when handling pianos, and make every effort to avoid scratching or damaging the surface. Our trained moving crews can disassemble your media center and carefully pack up your large, delicate electronics such as flat screen TVs. Once we arrive at your new home or office, we will reassemble the media center for you. Many of these clocks are antiques or heirlooms, and we know the value that they hold to our customers. Our professional movers will crate your grandfather clock and use expert care and caution while transporting it to its new destination. 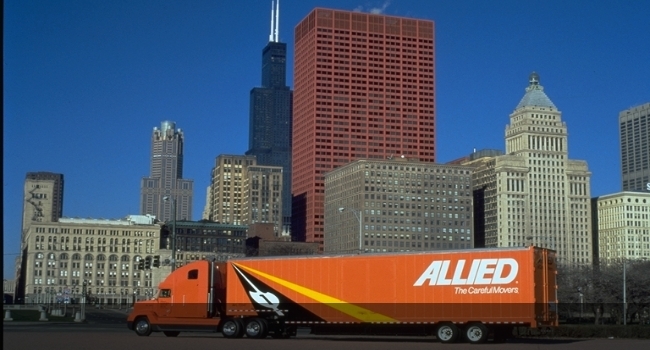 If you have specialty products in your home that require professional movers, be sure to contact us today. As a family-owned business, we pride ourselves on the fact that we treat our customers’ belongings as if they were our own. Schedule your free estimate today in order to find out how affordable it is to hire professionals to help you with your business or personal move. Let’ our family of Sacramento Movers help your family. We can help make a very daunting and unpleasant experience, easy and pain free. Don’t hesitate to call us today! You have enough things to worry abut when relocating your business. How you are going to move everything should not be one of them. Mee’s Moving Company can help. To schedule an appointment for your move you can call us at one of our three convenient locations, or simply click the “Start Here” button below and we will return your contact request within 24 hours. 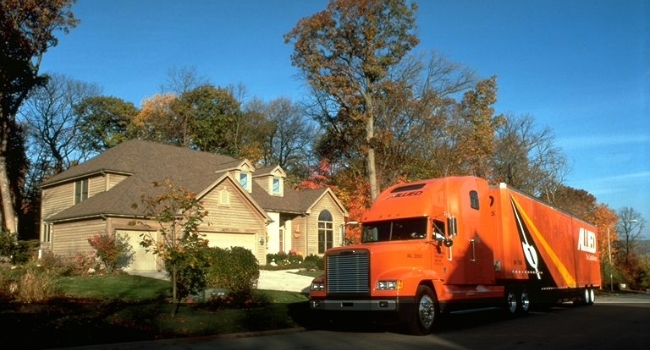 We are expert residential and business movers for the entire Sacramento region including the route 80 corridor from Napa and Fairfield through Roseville, Rocklin and Auburn plus the route 50 corridor from Rancho Cordova, Folsom, El Dorado Hills to Placerville and as far North as Redding and South to Stockton and Lodi. CORPORATE HEADQUARTERS 2561 Grennan Ct.